ROOF INSTALLATION MANUAL – FREE DOWNLOAD! 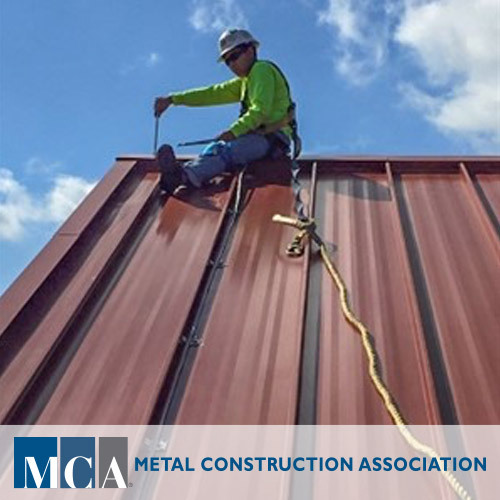 Make sure industry best practices are used when installing metal roofs. A great way to educate both new and experienced metal roof installers.